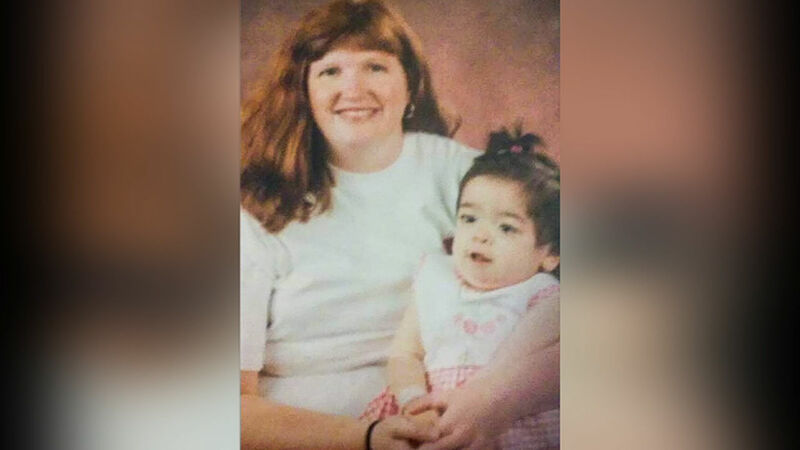 WANAQUE, New Jersey -- The mother of a child who died in a viral outbreak at a rehab facility in New Jersey is speaking out about what happened and what will happen next. Seven children have died and eleven others remain ill in what is being blamed on an outbreak of the adenovirous at the Wanaque Center for Nursing and Rehabilitation. All of the children were "medically fragile" and Elizabeth Poulos may have been the most fragile of them all. She was apparently diagnosed with adenovirus several days before the state health department was notified of the outbreak. Kristine Poulos said it came as a shock. Her 16-year-old daughter was lying in St. Joseph's Medical Center in Paterson with a raging fever. Elizabeth, who already had severe medical problems and needed breathing and feeding tubes, was determined to be suffering from adenovirus. Her mother said she had never heard of it. Kristine would later learn that the virus was sweeping through her daughter's long-term care facility. The virus is a flu-like illness that can be fatal in patients like Elizabeth, who have fragile immune systems. After critical care at St Joseph's, Elizabeth was transferred back to Wanaque where she died Tuesday morning. "Am I angry? I think what it is I need to know information, I like facts," Kristine said. "I just want to know what happened. She's gone, I can't bring her back, she's not coming back." Administrators have insisted that authorities were notified promptly. State health officials say they were alerted on Oct. 9, but Kristine says Elizabeth was diagnosed with adenovirus at least five days earlier. Kristine is heartbroken and says she and the other families deserve better answers than they are getting. For example, could the virus have been stopped sooner and could other children have been saved? State and federal authorities in New Jersey will examine a number of factors in their investigation -- including the timeline.